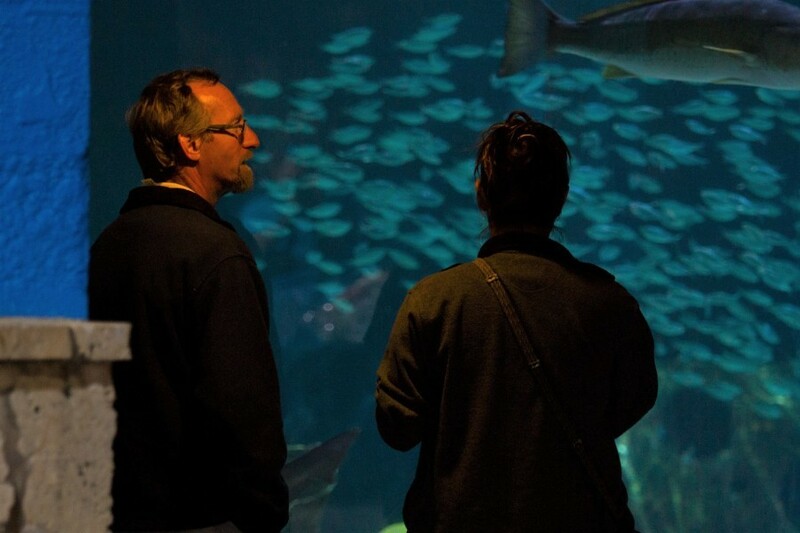 How do Mote Aquarium staff develop exhibits healthy for animals and engaging for visitors? Mike Collins, Curator of Exhibits at Mote, tells Joe and Hayley about the excitement of developing a naturalistic home for Mote’s resident otters, the routine of cleaning fish habitats, and everything in between. How did Mike get involved in the professional aquarium world, why is the yellowhead jawfish one of his favorite fish species, and how does he gather and give great advice for marine animal care and exhibit development? Also, why shouldn't you tap on the glass? Tune in to find out!